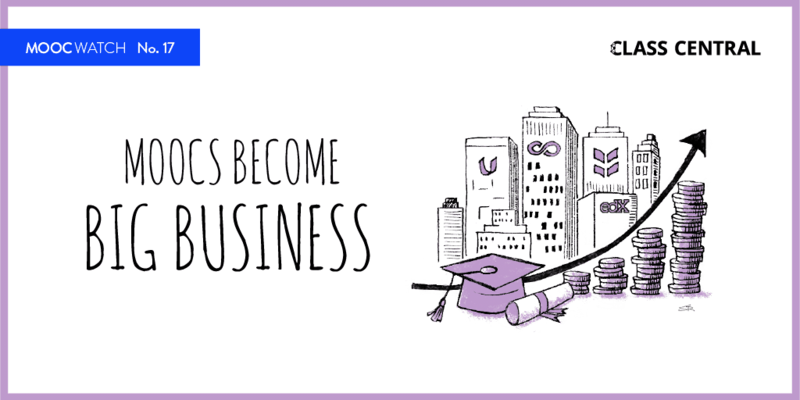 Dhawal is the CEO of Class Central, the #1 search engine and review sites for online courses and MOOCs. 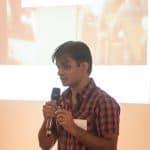 He has completed over a dozen MOOCs and has written over 200 articles about the MOOC space, including contributions to TechCrunch, EdSurge, and VentureBeat. 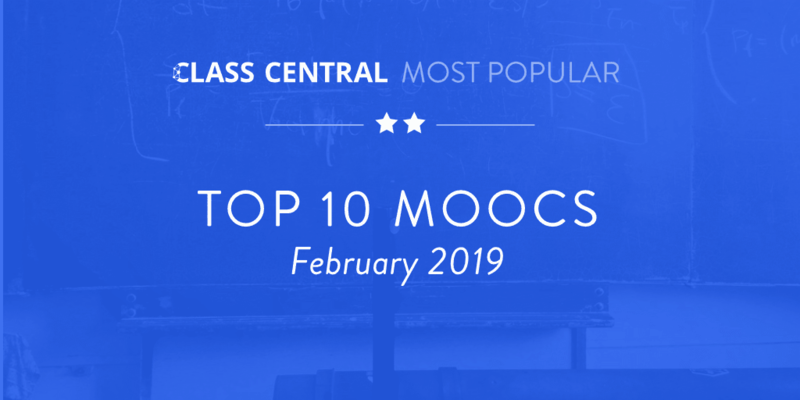 275 new online courses and MOOCs from 70 universities added to Class Central in January 2019. 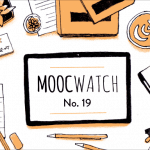 The ten most popular free university online courses and MOOCS starting in February 2019. 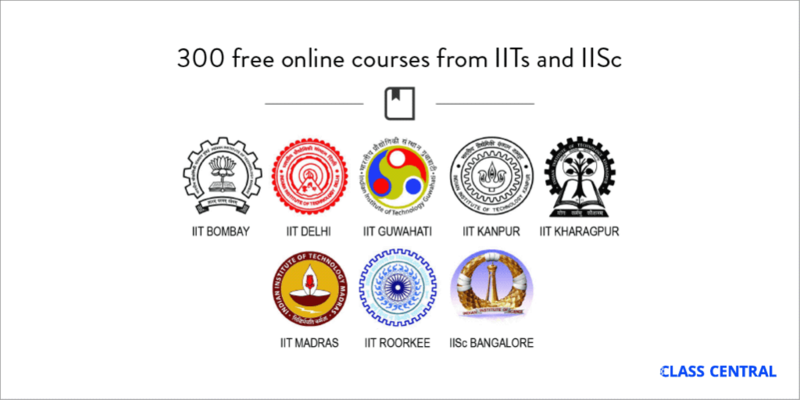 This spring NPTEL has launched 290 courses from 16 different universities of which 11 are IITs. 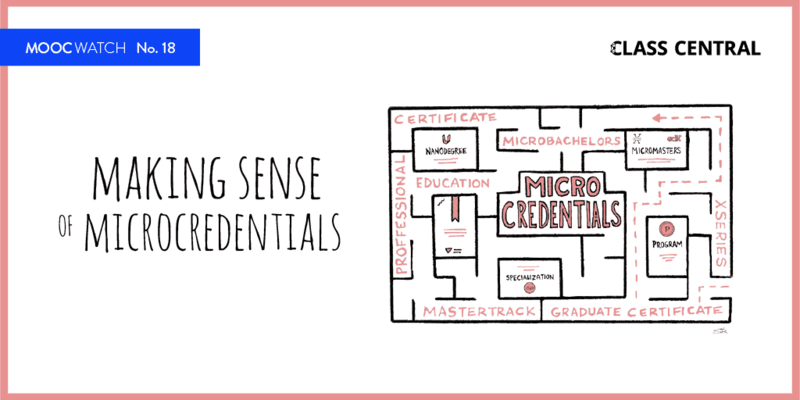 Already over 600k students are enrolled in these courses, the first of which will start on January 28th. 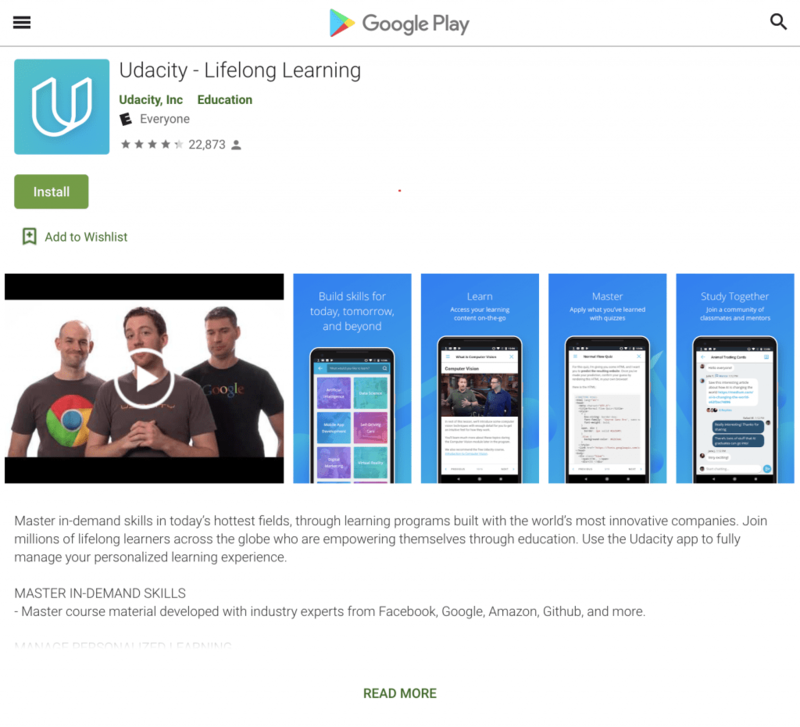 Udacity has removed its mobile apps from iTunes and Google Play Store.